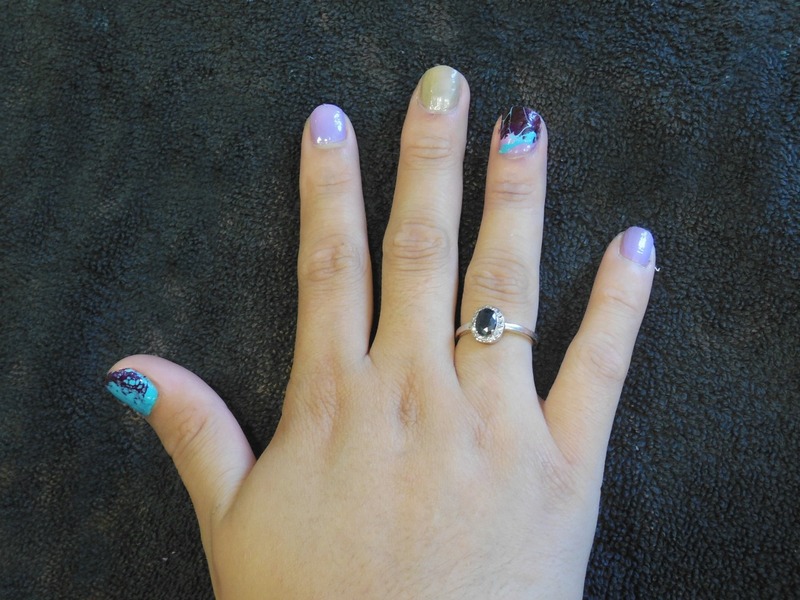 Check out this fun & easy DIY for Water Marble Nails by Abbigale Gordy, Cosmetology Student at La’ James International College in Des Moines. https://www.youtube.com/watch?v=bXNIpf7ZqCw & be sure to give this video a Thumbs Up! ? Step 1: Apply your favorite color of polish to the nail. 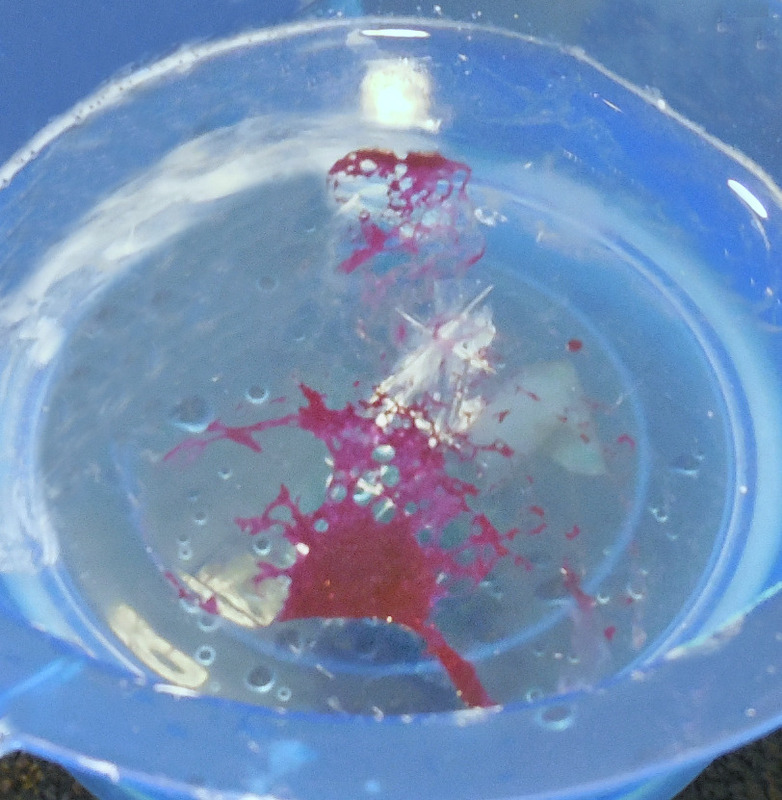 Step 2: Add a few drops of your 2nd color into the bowl of water. 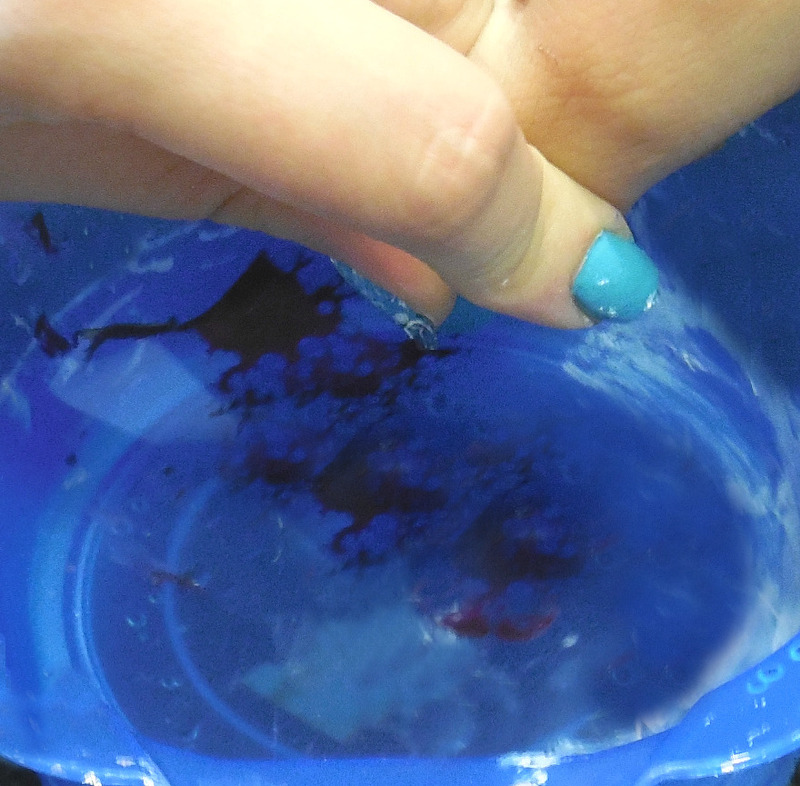 Step 3: Spray the droplets of polish with a little hairspray until the polish begins to spread out. 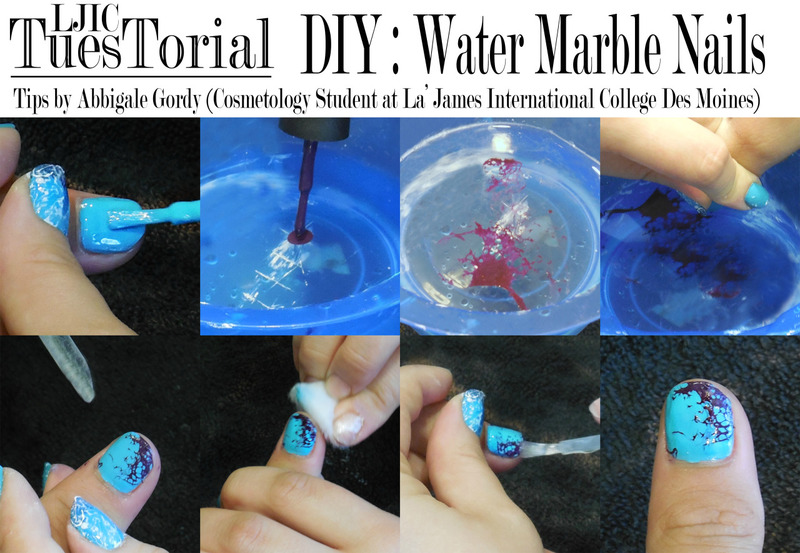 Step 4: Slowly dip your nail into the water & swooping up the polish creating a unique marble design. 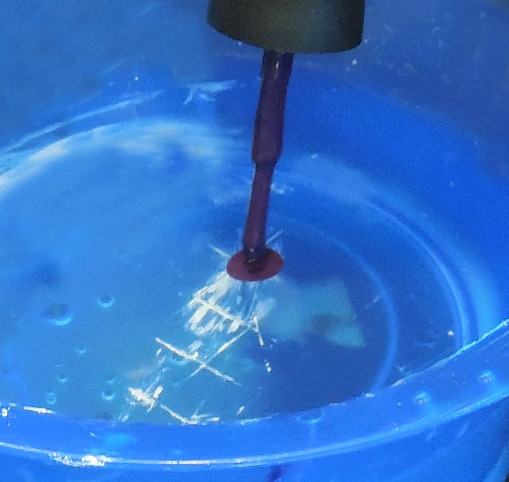 Step 5: A little clean up is needed so grab a cuticle remover to help remove the excess polish that is not on the nail. 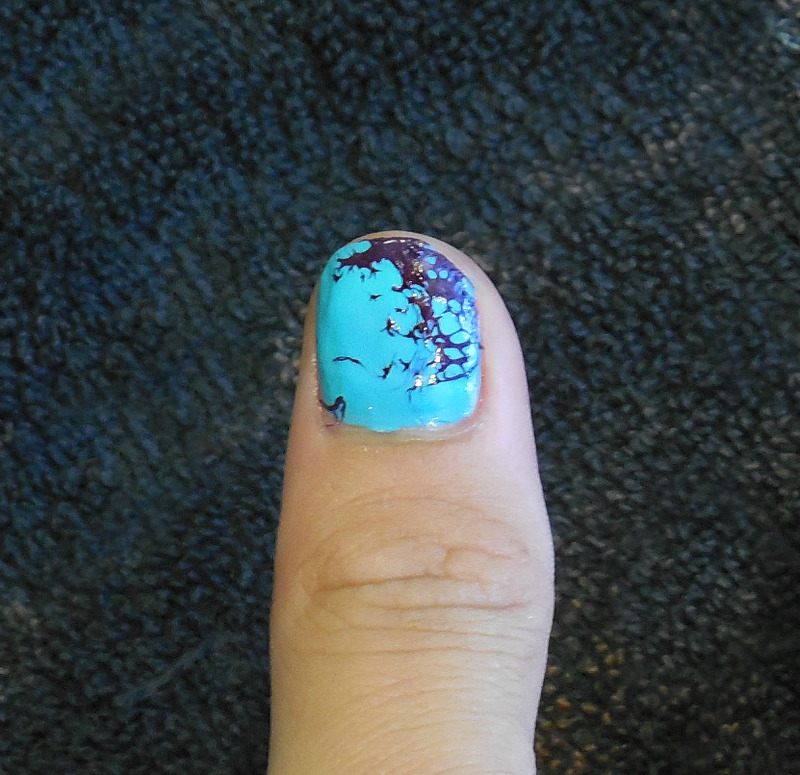 Step 6: You may also need to apply a little nail polish remove around the nail for additional clean up. Step 7: Finish with clear top coat for protection & shine! Time for the Final Look… Fantastic job Abbigale!! Thank you Abbigale for sharing these great tips & for participating in today’s #LjicTuesTorial.